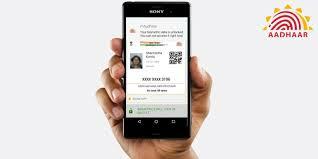 Always carrying a physical copy with you isn't quite practical, the UIDAI launched the mAadhaar app, which serves as your digital Aadhaar copy, on-the-go. 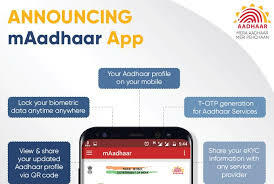 To download the mAadhaar app, follow this Google PlayStore link. Click on the Install button. Once the app is successfully installed, you'll be required to set a 4-digit password to ensure app security. Finally add an Aadhaar profile to start accessing your Aadhaar on smartphone. On the top-right corner, click on the three-dots icon, and select 'Add profile' option from the drop-down menu.